One of the most beautifully colored, flavorful and potent Indica dominant strains, Granddaddy Purple cannabis seeds (GDP) has won numbers awards since hitting the mainstream in 2003. Originating in California, this strain is a result of crossing Purple Urkle and Big Bud. These seeds will produce big-leafed, bush plants with tight node spacing and brilliantly purple flowers. 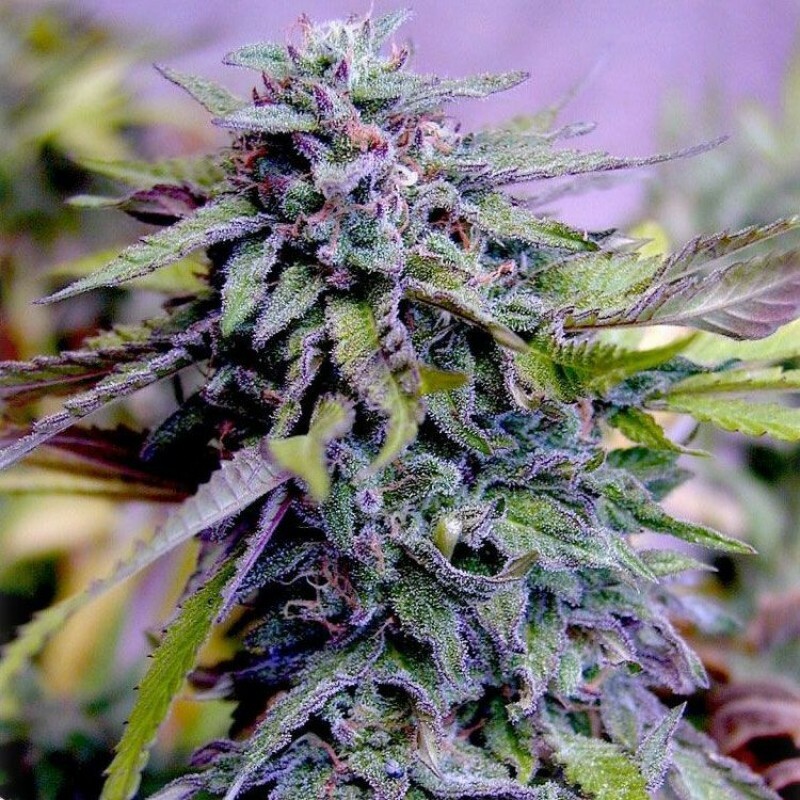 Granddaddy Purple tastes and smells like sweet wine grapes and wild berries. This is a great medical strain for killing pain, easing nausea, inducing sleep and calming moderate to severe anxiety.